I’m old school. I carry around a paper planner pretty much everywhere I go. I tried to go digital, but I felt lost and unorganized. So, I stay true to my paper – my second brain. As an added bonus to carrying around my planner, I have a place to tuck valuable papers and notes that I don’t want to lose. 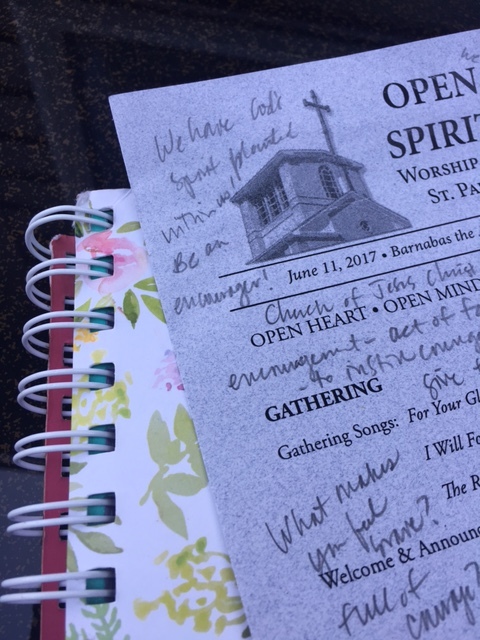 One of those pieces of paper include notes from a June 11 sermon from our senior pastor. He spoke about encouragement that day. He went on to say that encouragement is to fill someone up with courage. To instill courage in someone, you have to give them a means of faith. With courage, they feel brave, feel like they can do whatever they thought they couldn’t do. And courage? It’s the first step to freedom. When we practice courage, we become courageous. Here at The Legacy Project, we’re in the encouragement business. We have the opportunity to impart courage on girls and young women who may feel overwhelming fear, anxiety, and sense of disorder in their lives. It’s easy to type those words: fear, anxiety and disorder, but it’s a whole other thing to be living them. Encouragement isn’t a magic fix, and it can’t bring their mom back to life. But what it can do is offer them a safe place. A safe place to know they are not alone. We’re hiring encouragers. If you want to make a difference in the life of a motherless girl or young woma n by offering her encouragement and support, we want you on our team. We pay you with hugs full of gratitude and endless thanks. 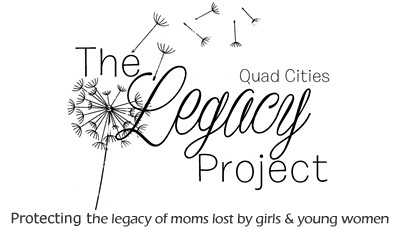 Together, we can make mother loss a little more bearable for those having to live it. ← Support us on Amazon Prime Day!